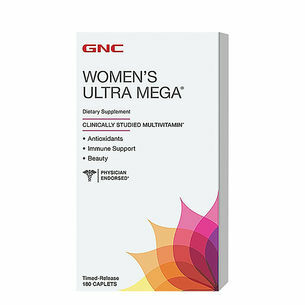 Scanning workout supplement labels shouldn’t feel like reading a foreign language you never studied in school. From amino acids to creatine, there are common ingredients you should look for but, more importantly, you should understand why you’re looking for them. Knowledge is power, so know your supplement ingredients from A to Z so you understand how they can help you get more out of your training. Branched-chain amino acids (BCAAs)—leucine, isoleucine and valine—are key when it comes to getting crucial gains. While their names may sound technical, their function helps you with the most fundamental of goals at the gym: preserving muscle glycogen stores and reducing protein breakdown during exercise. In addition, emerging research indicates that leucine is involved in regulating the genetic signaling pathways involved in muscle protein synthesis. Carbs aren’t always the enemy. In fact, they’re an important source of fuel during high-intensity exercise and endurance and heavy-resistance training. High-quality carbohydrates replenish energy stores. Many products that contain carbohydrates also have electrolytes to support hydration. 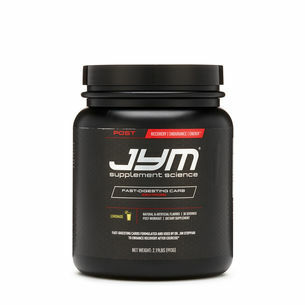 Combining them with amino acids during or after exercise supports your muscles’ uptake of aminos. Choline is a vitamin-like essential nutrient involved in many bodily processes, including healthy metabolism. Because exercising intensely may increase your body’s need for choline, it makes sense to ensure you are getting adequate amounts of it. 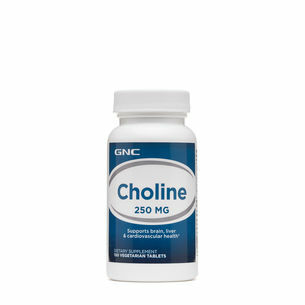 Though our bodies can produce choline in small quantities, we must get it in our diet in order to maintain good health. Creatine is a major energizer. 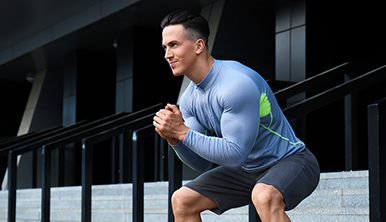 It’s a high-energy phosphate that helps muscles make and circulate adenosine triphosphate (ATP), our body’s immediate energy source for quick, intense bursts of activity, like weightlifting or sprinting. 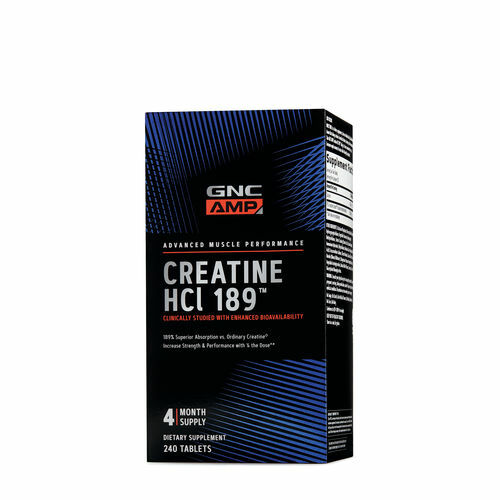 Supplementing with creatine can help improve athletic performance through better cell hydration, skeletal muscle protein synthesis and energy production. When you think of electrolytes, think hydration. 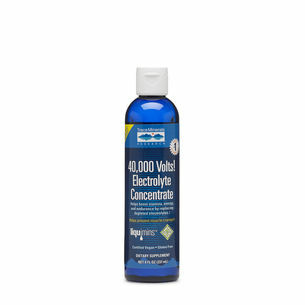 Electrolytes, like potassium, calcium and sodium, help your body avoid muscle cramps and regulate fluids. Intense exercise and sweating can result in a loss of valuable electrolytes, which can leave you dehydrated. Electrolyte drinks or chews can replenish your body. 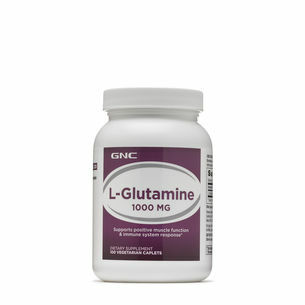 L-Glutamine plays an important role in muscle function during and after exercise. Working out may deplete your muscle glutamine stores by increasing the release of glutamine from muscle cells. Supplementation with glutamine can help reduce this effect and maintain the necessary levels in your muscles. Dietary glycerol helps athletes facilitate the rehydration process following exercise, which is key because proper hydration provides the foundation for the simplest and most complex of our bodily functions. While it’s important to stay hydrated throughout the day to fuel optimal performance, post-workout hydration is especially key. In fact, you can lose more than a quart of water through sweat during an hour of intense exercise in hot weather, so it’s important to replace what’s lost—and glycerol can help. 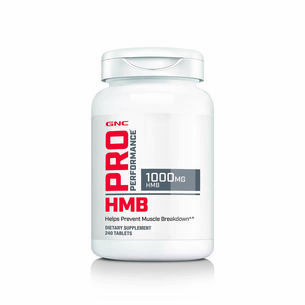 HMB—short for beta-hydroxy-beta-methylbutyrate—is a product that results from the breakdown of the amino acid leucine, which is the key BCAA that helps build muscle. 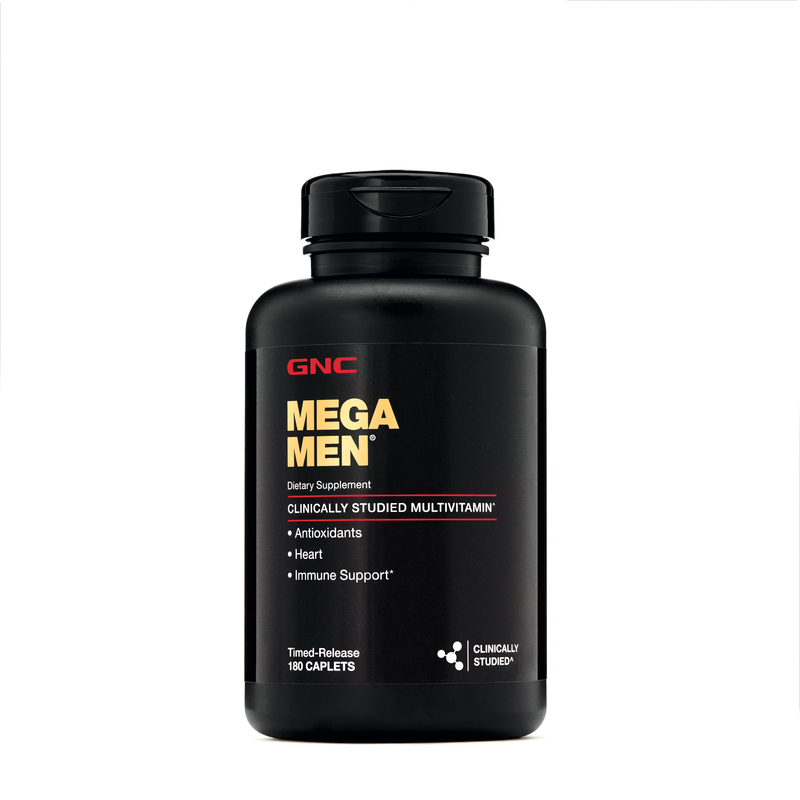 Like leucine, this compound plays a beneficial role in supporting muscle health during exercise. 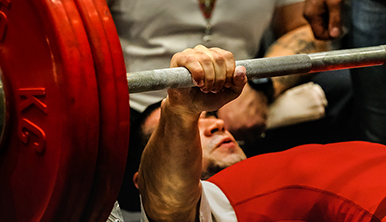 Resistance training with HMB may improve muscle protein synthesis. 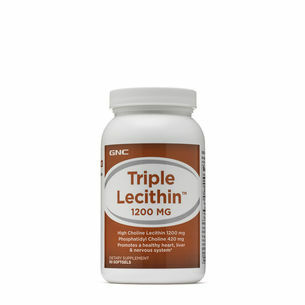 Lecithin is the common name for a series of related compounds called phosphatidylcholines that help support normal choline levels. The more you exercise, the more choline you may need, so make sure you are getting enough of this crucial compound. When it comes to building muscle mass, leucine is arguably the most important BCAA. 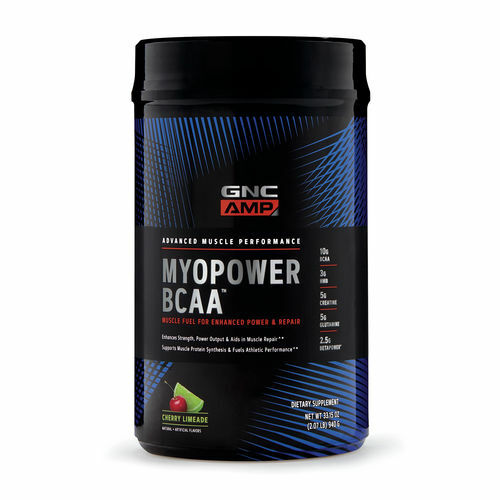 Found in high-quality protein sources like casein, whey and soy, as well as in a variety of supplement options, this BCAA is the secret to fierce gains. To build muscle most effectively, look for a protein blend that has a 2:1:1 BCAA ratio—10 grams of BCAAs per serving, five of which are leucine. 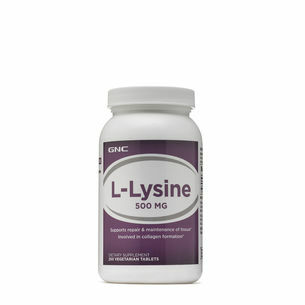 L-Lysine, also known simply as lysine, is one of the nine essential amino acids that support the repair and maintenance of tissue and can help fuel muscles during the exercise recovery process. Supplementing with amino acids like lysine can support positive nitrogen balance, and you can also find it naturally in foods like chickpeas, peas and quinoa. When it comes to muscle repair and growth, protein is everything. 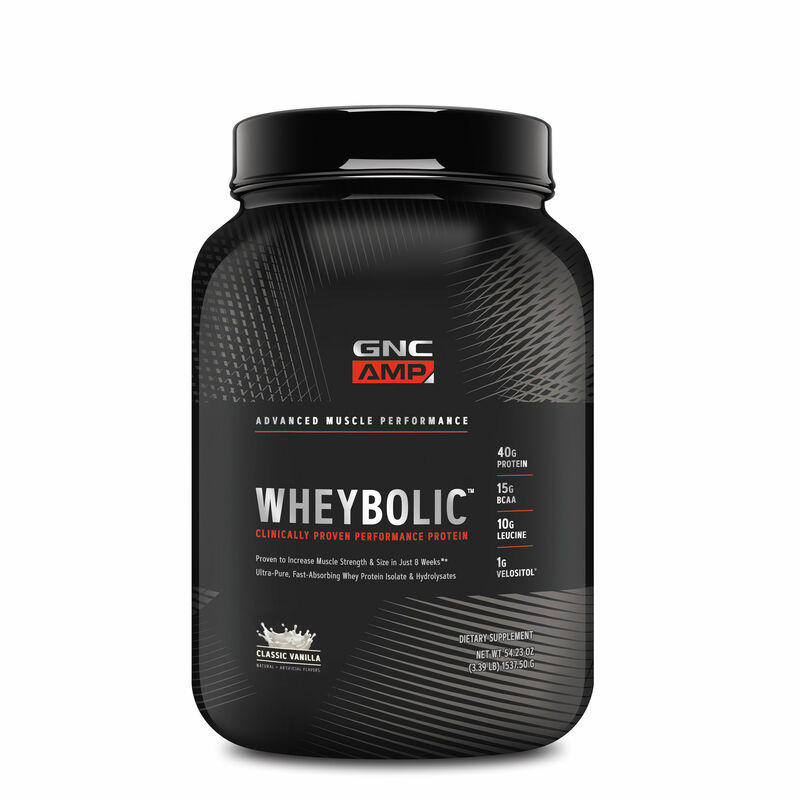 You can get it from a lot of different foods and supplements, but two of the top supplement sources are whey and casein. Whey protein comes from the watery portion of milk that separates from the curds when making cheese, and it’s considered a complete protein because it contains all nine essential amino acids. It helps fuel muscles during resistance training and provides the building blocks your body needs to repair your muscles post-workout. Like whey protein, casein also contains all nine essential amino acids. It is a high-quality, slow-digesting protein that provides a steady release of amino acids over time, which is why many people take casein before bed. Vitamin and mineral intake is crucial for top physical performance, especially because you can sweat out a lot of key substances during intense exercise. Taking a multivitamin daily can help fill in any nutritional gaps you might be missing in your diet. If you want to get specific, focus on B vitamins to fuel energy metabolism, or vitamins E and C for antioxidant protection, which helps your body recover from exercise-induced cell damage.